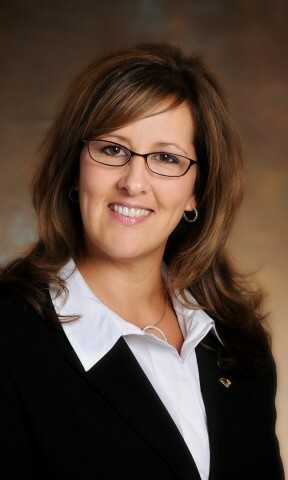 Today we feature Michelle Caldwell, Chef Concierge, Member Les Clefs d’Or USA of The Phoenician. How long have you been a concierge at The Phoenician? Apache Trail: I love the ancient lore and mystery of the Apache Trail. Winding along the Salt River and through the majestic Superstition Mountains, the trail offers beautiful views along with insight into Arizona’s mining history, beginning with Goldfield Ghost Town. The Dolly Steamboat Narrated Nature Cruise is also a must, where lucky guests may see bighorn sheep or a bald eagle high in the cliffs. 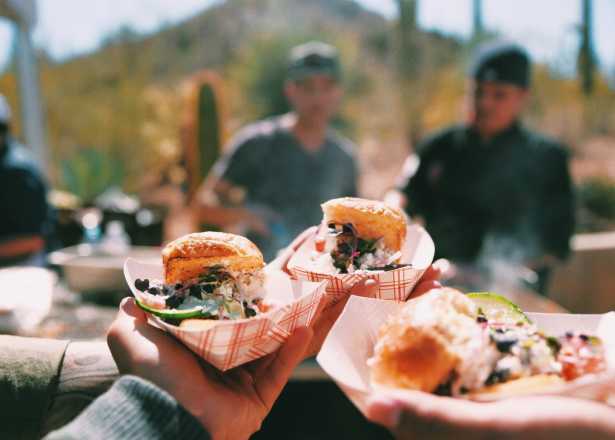 Don’t miss the famous stagecoach stop of Tortilla Flat, which has been in existence for more than 100 years, offering weary travelers food and rest. Saddle up to the bar and enjoy a delicious burger or its Killer Chili before cooling off with several scoops of its famous Prickly Pear Ice Cream! Musical Instrument Museum: Being a music lover, I really enjoy the new Musical Instrument Museum. MIM’s blended audio & video concept creates a multi-faceted, interactive experience. Taliesin West: Sitting on 600 acres and serving as a signature Arizona landmark is Frank Lloyd Wright’s personal summer residence, Taliesin West. Built with the sand and stone from the site, Taliesin is designed to be a part of the Sonoran Desert. Tours are available daily and offer a unique glimpse into the life of the brilliant builder, visionary artist and innovative designer. Heard Museum: Home to more than 40,000 items, The Heard Museum features one of the largest evolving collections of Native American art and artifacts. Exhibitions change annually and combine personal stories with the beauty of art. The museum consists of 10 galleries, two annually changing exhibit halls and one of the most extraordinary Kachina Doll collections in the world. Cosanti: Personal home and sculpture studio of the late Paolo Soleri, Cosanti produces his award-winning bronze windbells daily. Guests can watch as master craftsmen pour and cast the heated metal in the mornings, or when the creations unfold as the bells are shaped in the afternoons. Right on The Phoenician grounds, high above the city, sits J&G Steakhouse. From the culinary vision of famed Chef Jean-Georges Vongerichten, the restaurant features fabulous steak and seafood entrees, along with a spectacular view of the city, colorful sunsets and the mountains beyond. 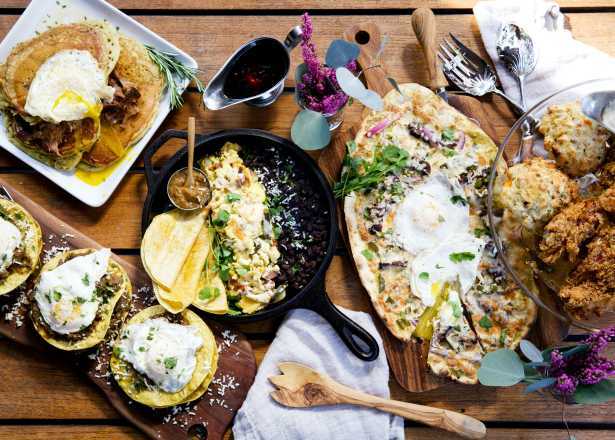 The Mission: Latin, South American-inspired entrees. Table-side guacamole with red or white sangria is a signature must-have! Trendy, yet quaint and comfortable. Reservations are a must for this popular hot-spot! Noca (edit: now closed): Order any of the fresh, handmade pizzas or visit for Sunday Supper when the establishment features its famous fried chicken. Crudo: Culinary creativity and mixology perfection all in one, casual location! The restaurant also features a three-course tasting menu for $35 ++ per person that allows you to create your own menu experience. Beckett’s Table: Love the super creamy grits and sausage, and the signature short ribs. 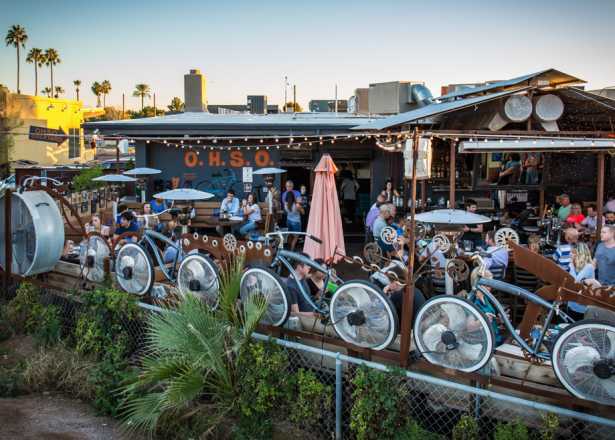 On Sundays, the venue offers 50 percent off its Arizona wines. Perfect for families or a casual business outing. Chop Shop: Delicious Kale Caesar with any of its sandwiches makes this the perfect afternoon lunch spot! Phoenix Public Market Café: Do not miss out on the Chino Salad — and, if you have room left — splurge on any of its gigantic cookies or the blonde brownie! If you are going to come all the way to Phoenix, you must find some time to see Sedona and the Grand Canyon. The ‘secret’ is to go with your own private guide. There are many hidden trails and quiet canyons to explore at both destinations that only a guide is familiar with and can navigate. My favorite characters are Scottsdale’s Singing Cowboy, Gary Sprague, and his trusty steed, Dusty. On Saturdays from 1-4 p.m., November- May, you will see this beloved duo riding along and singin’ a song through the streets of Old Town Scottsdale. Gary and Dusty have been entertaining guests for years with cowboy poetry and western songs. The biggest thrill is to have Gary ride Dusty into the Rusty Spur Saloon; cameras flash and the crowd sings along with the short Western show. Located in a strip mall off of Scottsdale Road and Shea Boulevard is Razz’s Restaurant. It features a chef’s counter — and this is where you want to be. Guests need to bring their appetites and their A-game as they interact with this charismatic culinary master. You just never know what the topic may be or what his featured entrées are - just go prepared to be wined, dined and entertained! 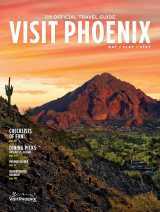 Visit Old Town Scottsdale: Shops, art galleries, restaurants and nightclubs line the boardwalks. Treat yourself to some beautiful silver and turquoise jewelry from Gilbert Ortega‘s; dine on delicious table-side guacamole with a glass of white sangria at The Mission; and complete your evening with a romantic horse-drawn carriage ride or friendly Western entertainment at the Rusty Spur Saloon. 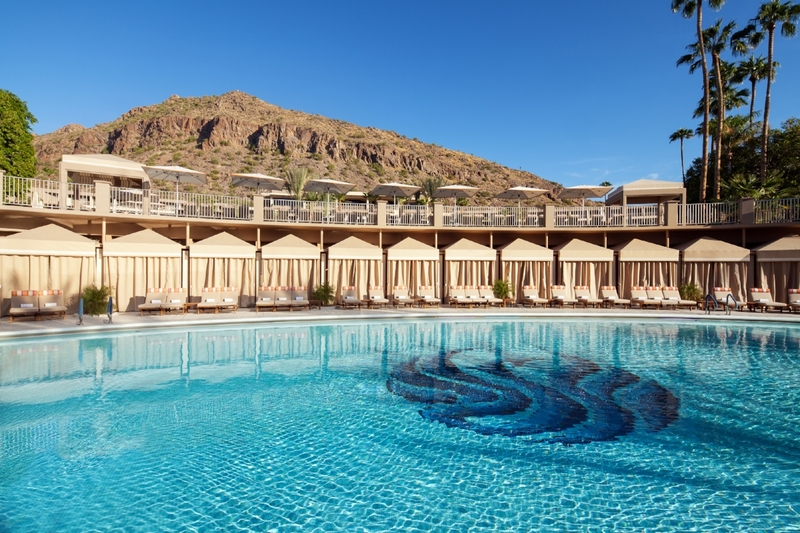 The Phoenician is one of the most recognized and honored luxury resorts in the world. 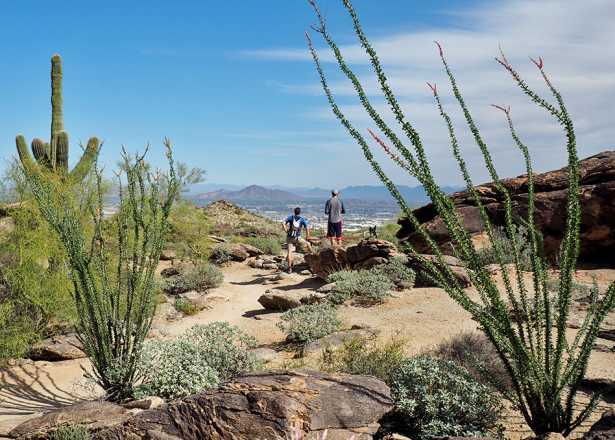 Nestled at the base of Camelback Mountain, its lush landscape features lush flora and fauna, including indigenous trees, shrubs, cacti and flowers. The property showcases 645 guestrooms, eight sparkling pools, nine restaurants and lounges, an 18-hole championship golf course, The Phoenician Spa, The Phoenician Athletic Club, a two-acre cactus garden, a diverse art collection featuring local and Native American artists and numerous boutique shops. Do you have any fun facts about The Phoenician? The Phoenician name is due to the resort’s landmark location, and its logo is based on the bird in Greek mythology the rose from the ashes to be reborn. But the property’s beginnings have yet another interesting history. In the early 1900’s a small frame house stood at the base of Camelback Mountain. Artist Jessie Benton Evans purchased the property and 40 acres surrounding it. She gave 12 acres to her son and daughter-in-law, who built a unique adobe house in 1926, and began accommodating visitors for tea and, eventually, for overnight stays. The house was given its name by a young Hopi Indian boy who saw the structure and called it “Jokake,” meaning “mud house.” Today, the Jokake Inn stands just inside the grounds of The Phoenician as a symbol of the hospitality of the old Southwest. The structure was also featured in the 1987 movie, Raising Arizona.